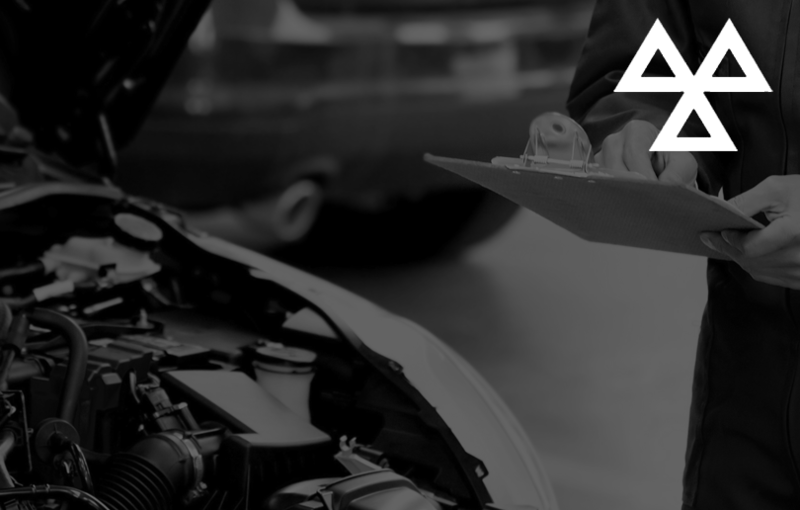 If your car is over three years old, it now requires an annual MOT inspection. It’s a standard inspection of over 150 safety-related and emission systems, including lights, steering, suspension and brakes. It is your responsibility to ensure your vehicle is MOT tested every 12 months. Without a valid MOT certificate, you will be unable to drive your vehicle lawfully on the road or renew your vehicle road tax. Book your car in for its annual MOT, and we’ll take care of everything. Before submitting the vehicle to our local MOT test centre we’ll check it over and pre-check the vehicle of any potential problem, such as tyres nearing their legal limit, even if it won’t fail the test itself. You’ll save time and money – and have the reassurance that you’re safer for the road ahead. For more information or to book your car in for MOT call us now on 0208 731 6033. You can check the MOT status of your vehicle here.